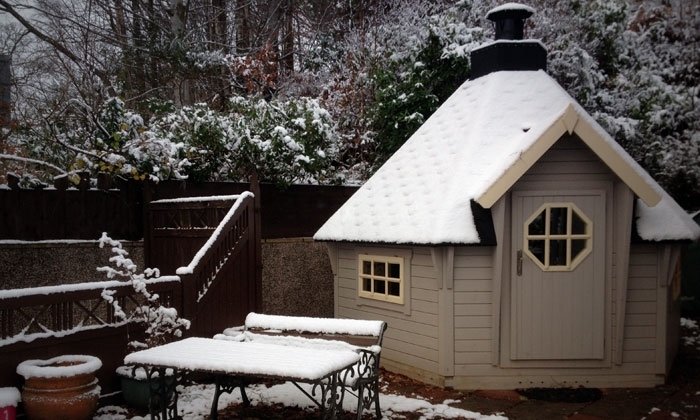 Minutes from the amenities of a scenic highland village and with fantastic mountain views, We offer a high level of comfort for couples and families wishing to explore this beautiful part of the world. Check availability and book from our website. 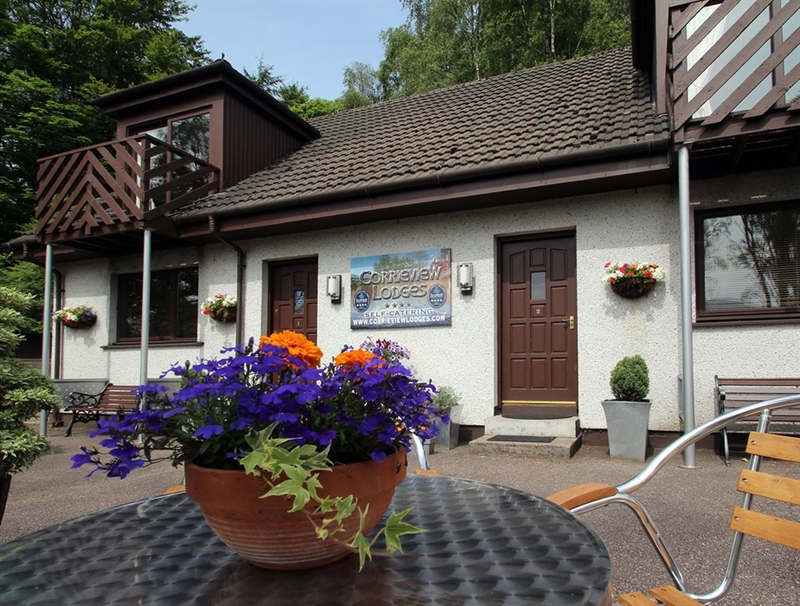 Corrieview Lodges are situated on the edge of the charming west Highland village of Spean Bridge. Finished and presented to the exacting 4 star standard set by Visit Scotland, they provide a high level of comfort in a spectacular and renowned area. On the ground floor there are two good-sized bedrooms, sleeping four adults or a family of five, and a family sized bathroom with bath and overbath shower. The main living area is on the first floor. This bright, spacious open-plan room drinks in the amazing panoramic views. 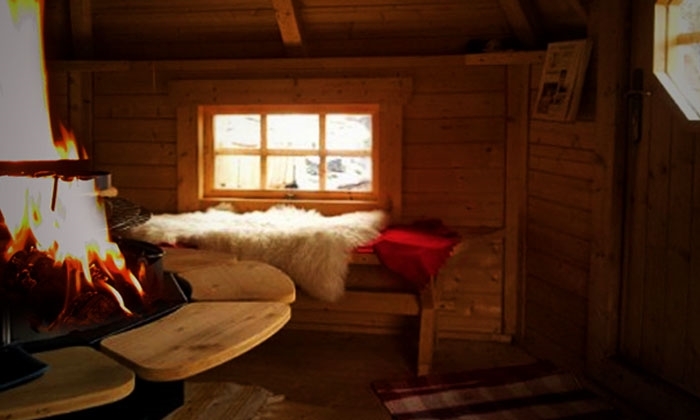 It has a large lounge area, well-equipped kitchen and a dining area. 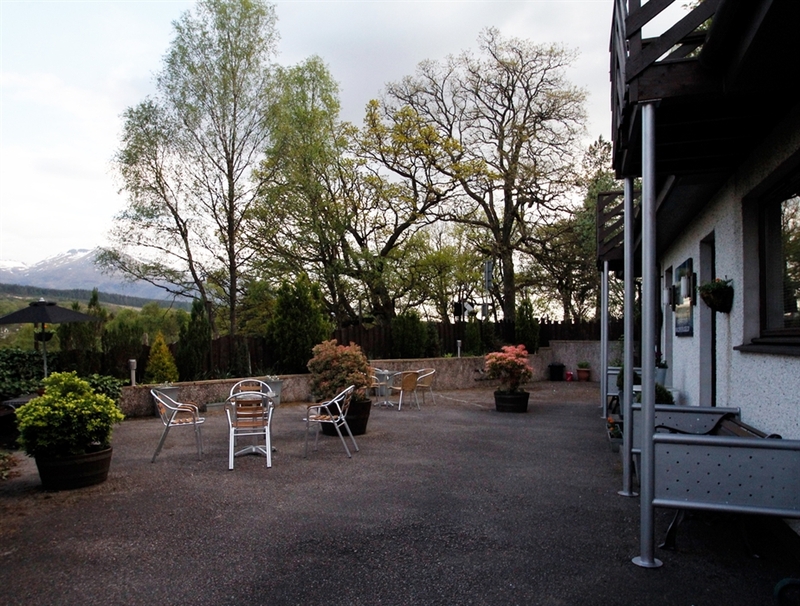 Patio doors open onto a lovely balcony that looks out across the glen to the famous Ben Nevis mountain range.There are fantastic views across the glen to the Grey Corrie and Ben Nevis mountain ranges. 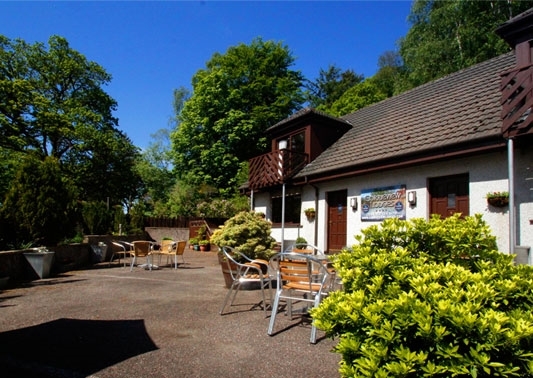 Offering the best of both worlds the lodges benefit from amazing mountain views yet are just a short walk from the village and facilities. 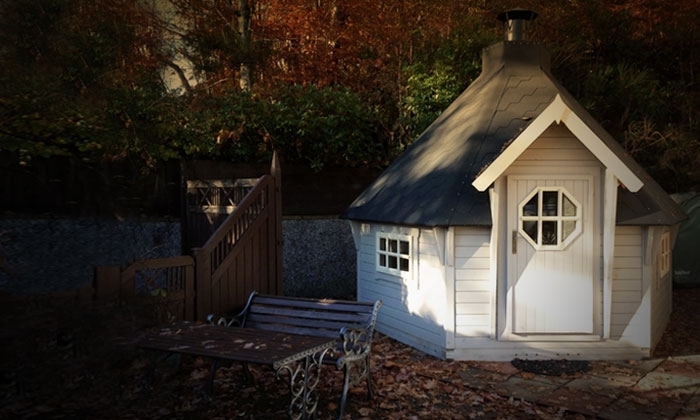 The spacious outside seating area with views to the Nevis Range is perfect for long summer evenings and for times when outside entertaining is a little restricted our Finnish Barbecue Hut ensures year round Barbecue weather.